during the game, which made him the fastest boys player in SPS history to reach that mark among those who played as a freshman. Tristan Baker 8, Zach Helm 4. Falcons lead the all-time series 8-6. Spencer Wester 8, & Will Sachs 2. Glendale leads the all-time series 1-0. Jordan Walton 15, & Will Sachs 2. Booker T. Washington finished 19-8. December 15th, 2015 / Non-Conf. Spencer Wester 8, & Will Sachs 4. December 17th, 2015 / Non-Conf. Glendale leads the all-time series 7-4. January 5th, 2016 / Non-Conf. Glendale leads the all-time series 11-2. Josh Call 2, & Spencer Wester 14.
were ranked as high as 18th in the country (FAB 50). Spencer Wester 9, & Seth Flattery 3. January 12th, 2016 / Conf. ​Spencer Wester 9, & Seth Flattery 3. Glendale leads the all-time series 19-2. January 16th, 2016 / Conf. Spencer Wester 4, & Seth Flattery 2. Glendale leads the all-time series 20-10. Josh Call 2, & Spencer Wester 6. Glendale leads the all-time series 2-1. 4A Div. 1 State Championship. Will Sachs 7, & Jaxon Davis 3. 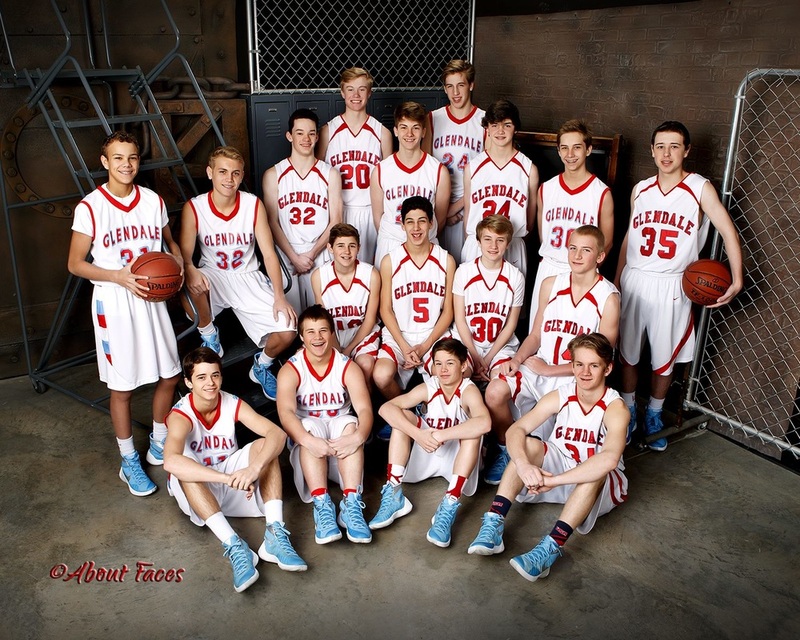 ​Glendale leads the all-time series 1-0. Garrett Freeman 6, & Jaxon Davis 2. January 26th, 2016 / Conf. January 29th, 2016 / Non-Conf. Ozark finished 19-9 and were district runners-up. February 2nd, 2016 / Conf. 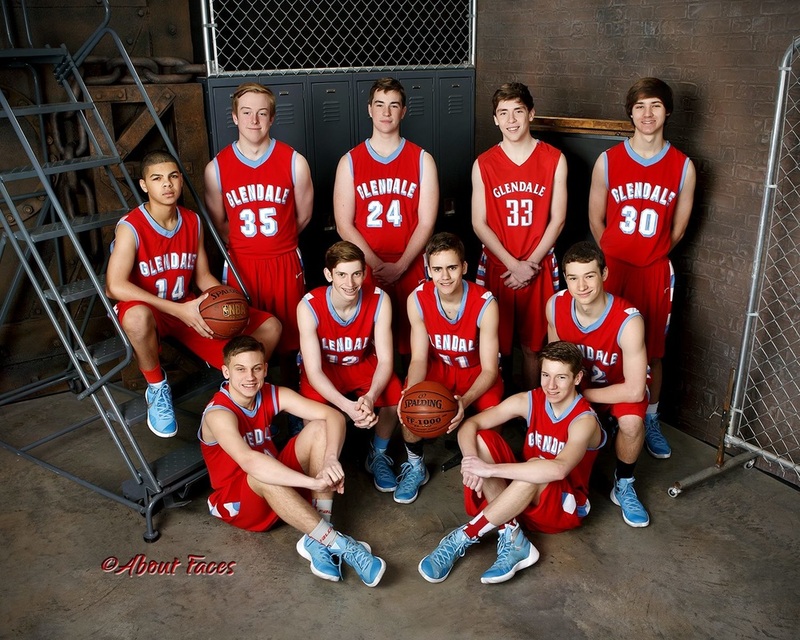 ​Glendale leads the all-time series 39-8. February 9th, 2016 / Conf. ​Will Sachs 2, & Seth Flattery 4. February 11th, 2016 / Conf. Will Sachs 2, & Seth Flattery 4. Glendale leads the all-time series 51-2. February 16th, 2016 / Conf. Glendale leads the all-time series 46-19. February 19th, 2016 / Conf. Josh Call 3, & Will Sachs 5. 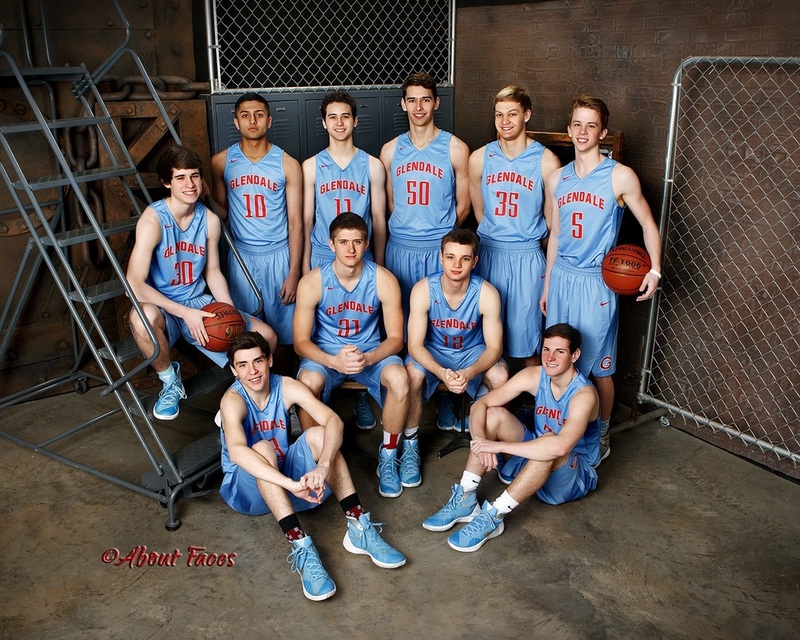 Glendale leads the all-time series 32-5. 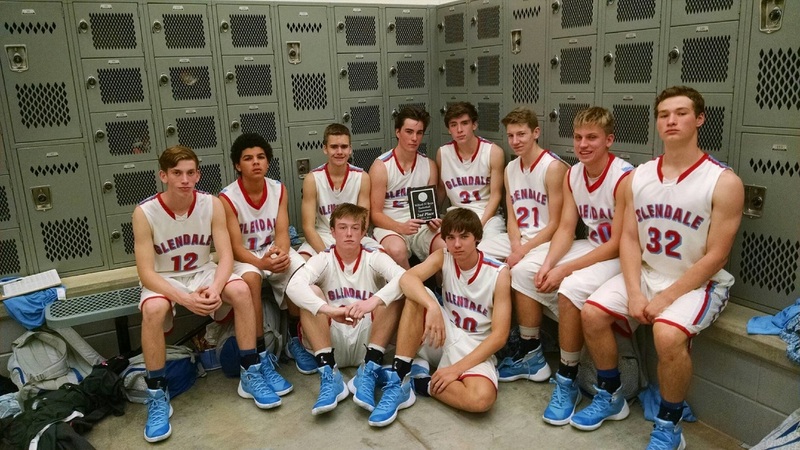 ​Rolla finished 24-3 and were district runners-up. February 23rd, 2016 / Non-Conf. 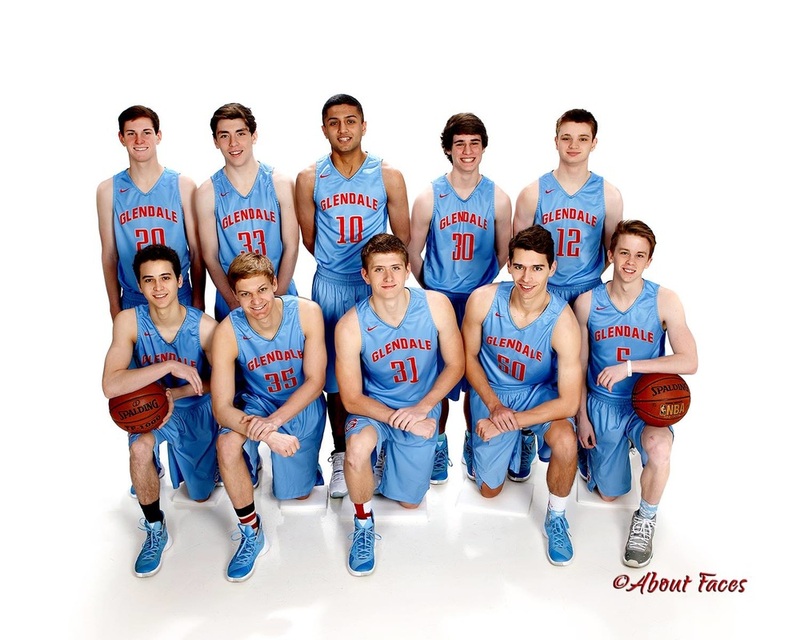 Glendale leads the all-time series 74-27. February 25th, 2016 / Conf. Garrett Freeman 6, & Will Sachs 4. 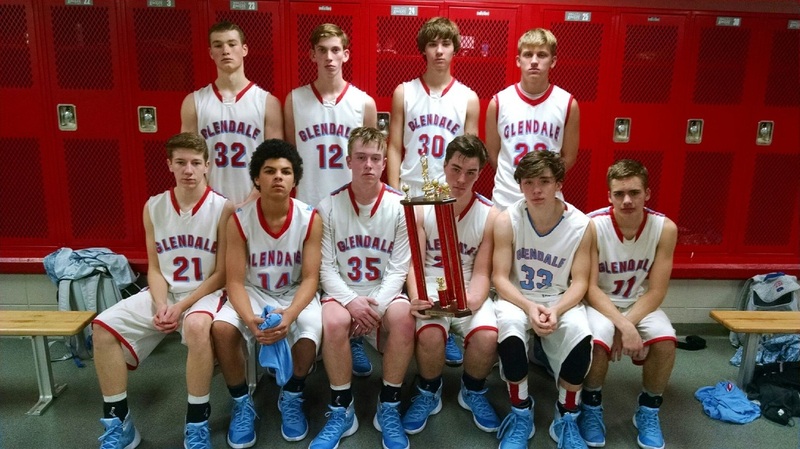 Glendale leads the all-time series 80-55. Josh Call 4, & Will Sachs 6. - 16th district championship in school history! Glendale leads the all-time series 6-0. Garrett Freeman 2, & Will Sachs 8. Falcons are 8-8 (.50%) in state sectional games. Winning in '78, '80, '82, '86, '88, '90, '99, & 2016! 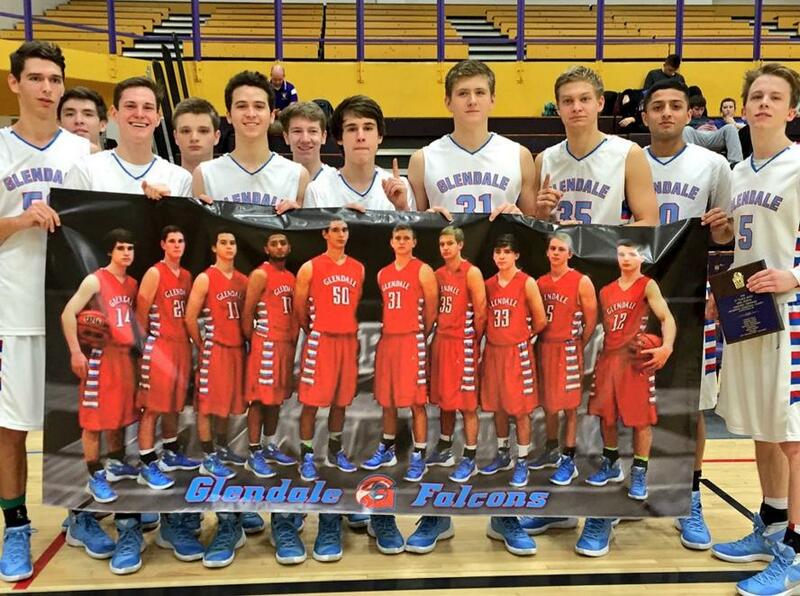 ​Glendale leads the all-time series 6-0. Josh Call 2, & Will Sachs 2. Glendale leads the all-time series 3-2.